Furniture is beautiful when it is new, but as it loses its charm over the years, it becomes more worn and faded. Wooden furniture, whether it is stained, finished or painted, will lose its original luster or appeal as the paint or finish becomes worn out with extended use. Homeowners may be tempted to replace their wooden furniture when it becomes worn or goes out of style, but buying new furniture is a significant investment. The cost of new furniture is often greater than the cost of refinishing. Fortunately, there is a way you can revitalize the look of your current furniture for sometimes less than it would cost to replace the furniture. 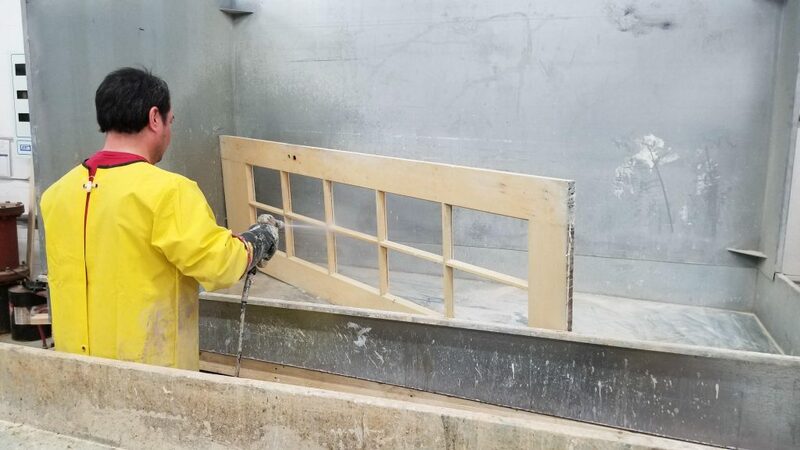 At Furniture Medic by MasterCare Experts, we provide wood furniture stripping and refinishing services in Carol Stream, IL and the surrounding areas to restore the look of your old furniture. 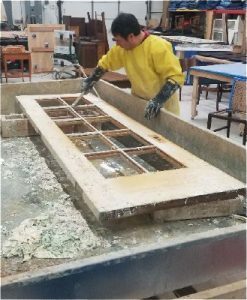 Our expert craftsmen can remove the current finish or paint from your furniture and apply a new stain/finish or paint color to restore its original appearance or give it a refreshed look or completely new look. Furniture can be customized to meet new or changing needs. Our professionals can refinish your furniture and apply a finish or paint color of your choice to give the pieces a like-new appearance. This can be an excellent and often cost-effective alternative to replacing worn out furniture. 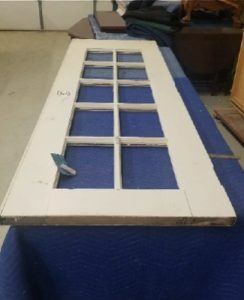 We provide quality wood paint and furniture stripping services that enable us to efficiently and professionally prepare furniture surfaces for the application of stain/finish and paint. 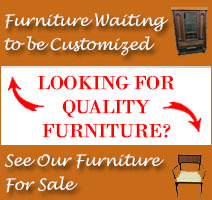 The Furniture Medic name has long been associated with superior furniture repair and refinishing services. 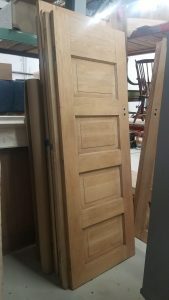 Our expert craftsmen uphold this reputation and provide high quality wood furniture stripping and refinishing services to give your worn-out furniture new life. We have the tools to remove the current finish, stain, or paint from your furniture safely. Once the furniture is stripped, we will apply the finish, stain, or paint color of your choice. We have a wide variety of paints and stains that you can choose from for your furniture. Check out our complete selection of paint colors and furniture stains. We can also custom match almost any paint or stain color. If you desire to update the look of your wooden furniture, bring your furniture to our experts. 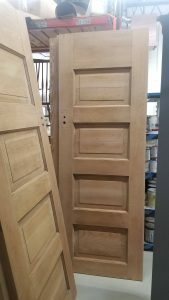 We provide quality wood paint and furniture stripping services that enable us to efficiently and professionally prepare furniture surfaces for the application of stain/finish and paint. 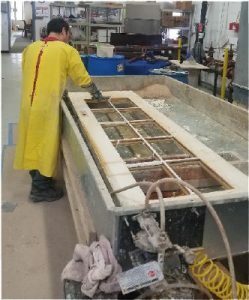 You can contact Furniture Medic by MasterCare Experts by calling (630) 653-3131 for our wood furniture stripping and refinishing services in the Carol Stream, IL area. 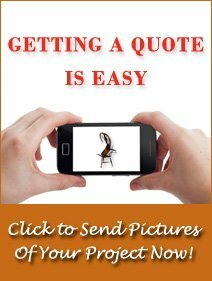 You can also submit pictures via our website: Furniture Medic or text the pictures with your mobile phone to our office picture text phone: 630-327-5272.